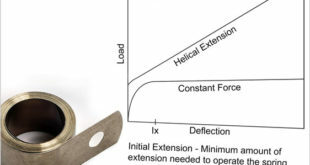 Selecting measurement units: metric and imperial? 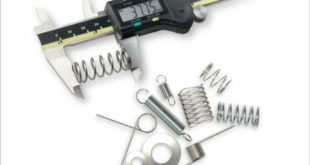 19th March 2019	Process Comments Off on Selecting measurement units: metric and imperial? 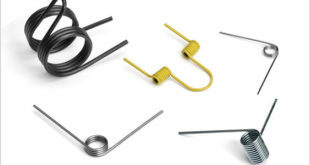 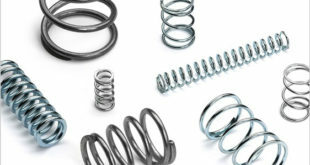 Springs: which one is right for your application? 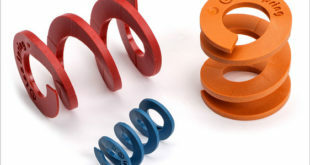 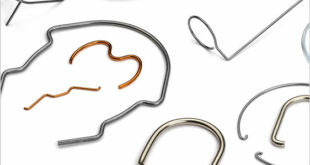 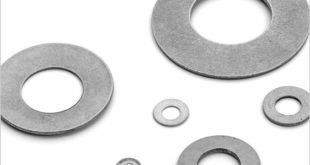 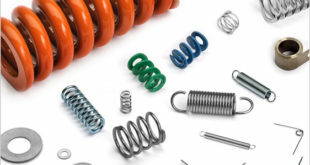 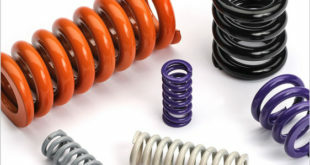 5th March 2019	Design Comments Off on Springs: which one is right for your application?